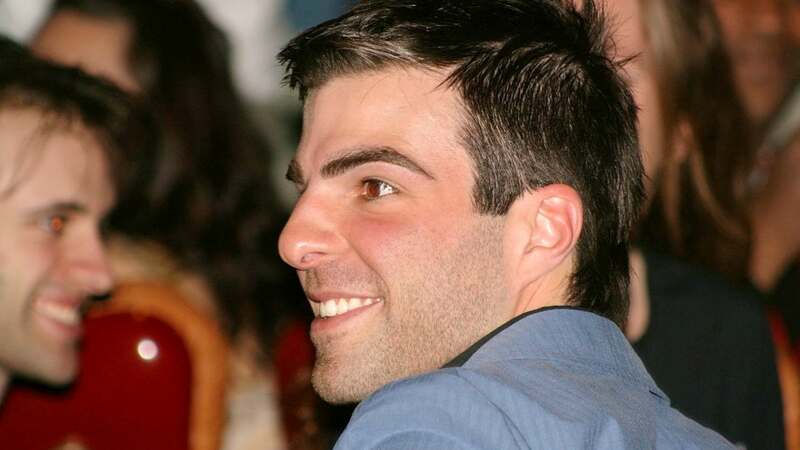 Zachary Quinto is to play an immortal creature who feeds off the souls of children in AMC's supernatural horror series "NOS4A2." "Hounds of Love" actress Ashleigh Cummings will play Vic McQueen -- an artist with a dangerous gift -- and "The Handmaid's Tale" director Kari Skogland will helm the first two episodes of the 10-part drama. 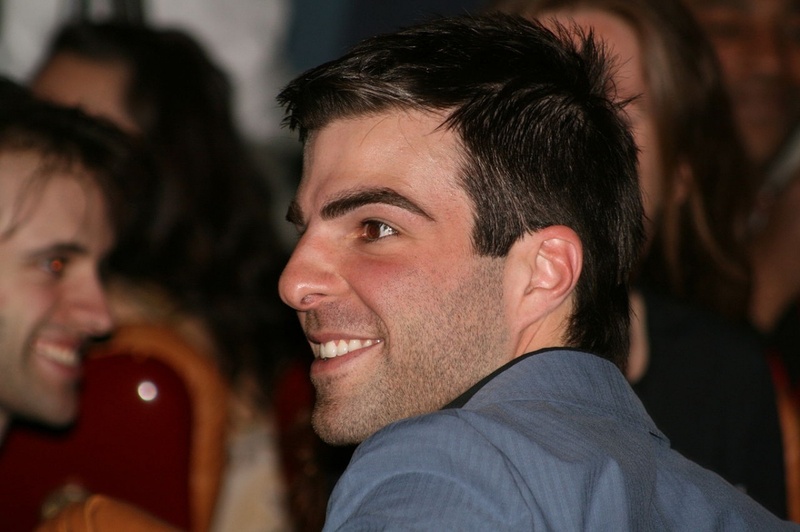 Quinto recently started hosting a new version of the History channel docu-series "In Search Of..."
The "Star Trek" and "American Horror Story" alum also co-starred in the Broadway play "The Boys in the Band" with Jim Parsons, Matt Bomer and Andrew Rannells.